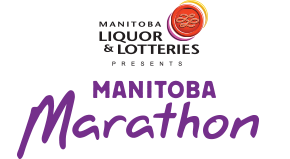 The Manitoba Marathon now offers Gift Certificates! 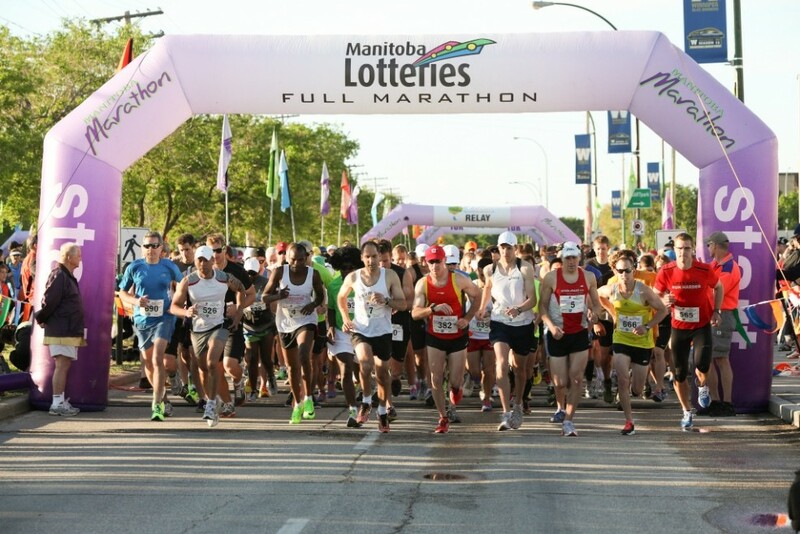 Registration for the 37th Manitoba Marathon opens January 5th, 2015! 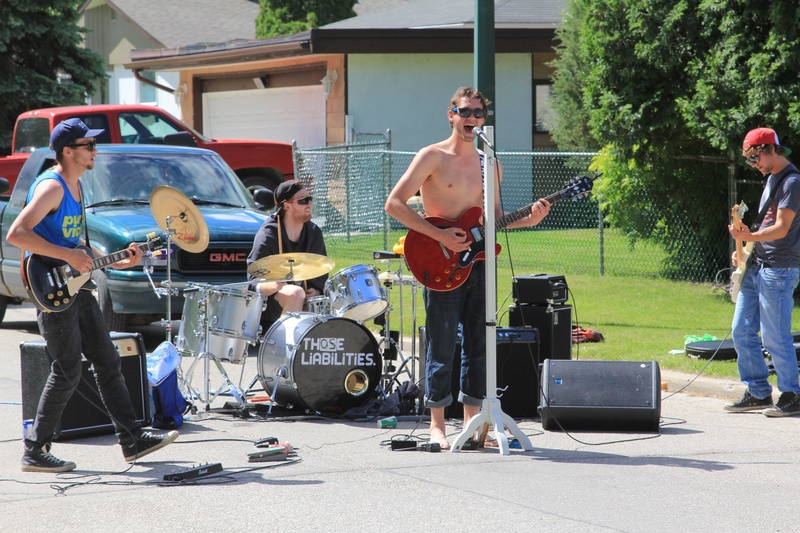 SEEKING RACE DAY ENTERTAINMENT -JUNE 15th, 2014! Are you a Canadian musical artist who is looking to strut your stuff? 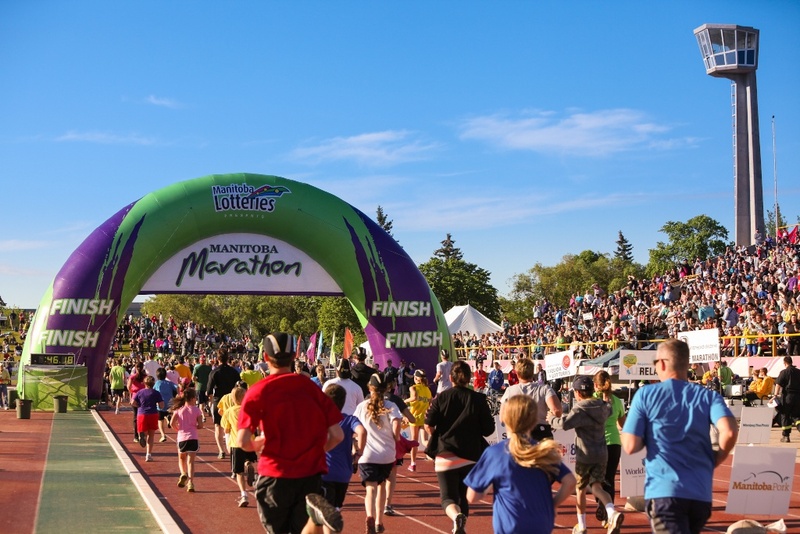 We are looking for race day entertainers along 26.2 miles of our great city! 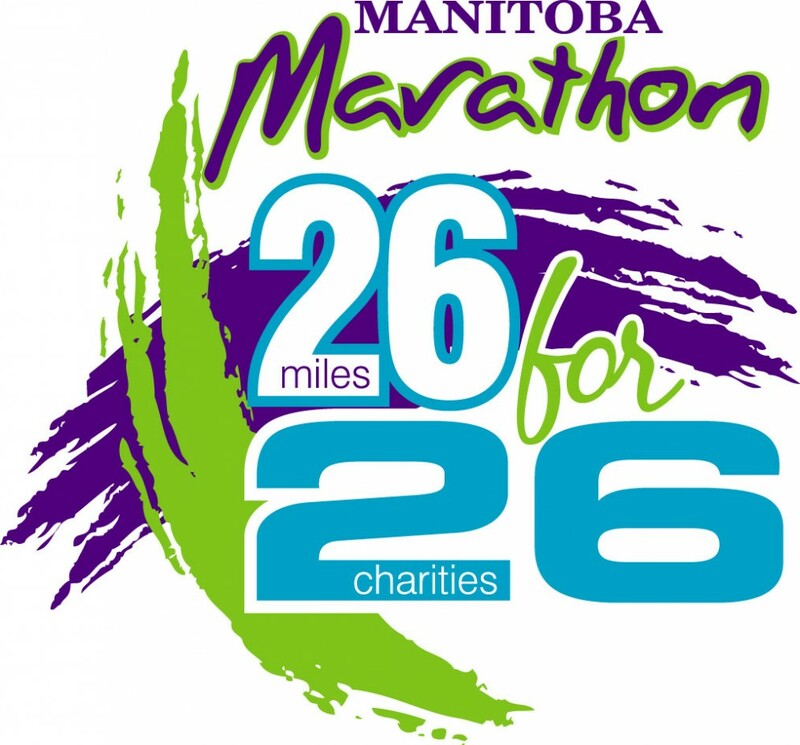 Become a partner in Manitoba Marathon’s 26 for 26 Charity Partner Program, to gain exposure and maximize your fundraising! Early Bird Deadline is April 20th, 2014! Our early bird deadline is April 20th, 2014! Spread the word and make sure to register before then to take advantage of the registration prices! 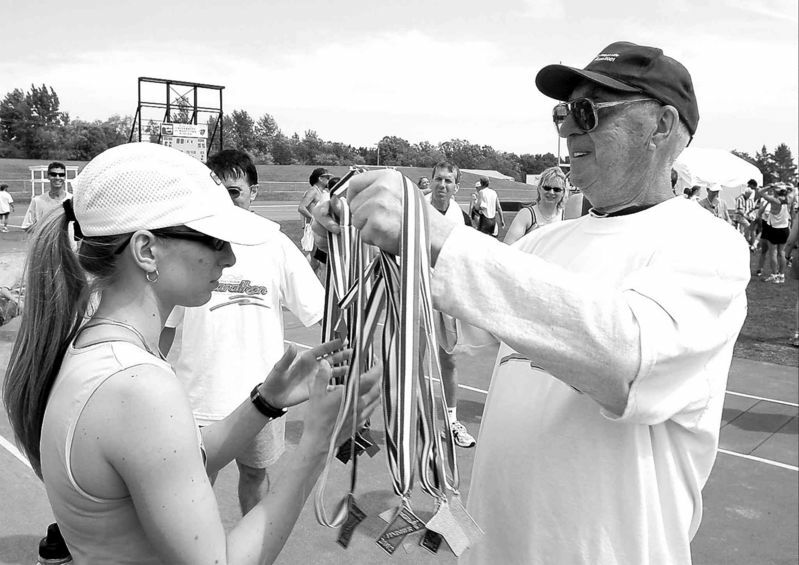 With heavy hearts, Manitoba Marathon announces the passing of our founder, John Robertson on January 25th, 2014.